The folks at Pingdom pay pretty close attention to the Net. Now, in “Internet 2009 in Numbers,” they share back what they’ve learned. – 90 trillion – The number of emails sent on the Internet in 2009. – 247 billion – Average number of email messages per day. – 1.4 billion – The number of email users worldwide. – 100 million – New email users since the year before. – 81% – The percentage of emails that were spam. – 92% – Peak spam levels late in the year. – 24% – Increase in spam since last year. – 200 billion – The number of spam emails per day (assuming 81% are spam). 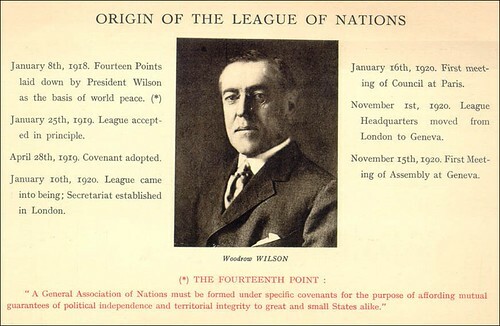 The League was liquidated in 1946, at the end of the global conflagration– World War II– it was meant to prevent; it was effectively replaced by the United Nations, which took over many of the League’s agencies and functions.